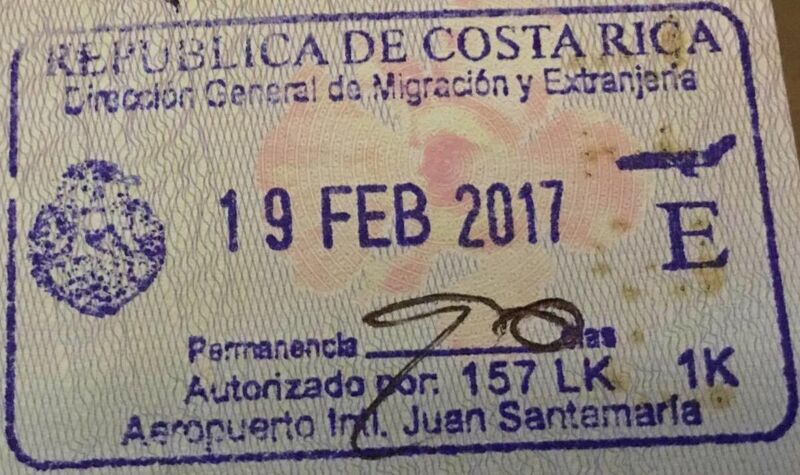 Costa Rica News – We’ve heard the rumor for a while but it’s now official. Immigration will charge a fine of $100 per month to foreigners who stay in the country longer than they are allowed to legally. This is retroactive to 2010. If someone refuses to pay the fine upon exiting the country, they will be banned from entering for three times the time they were here irregularly, meaning without a valid visa or DIMEX. The executive decree for the implementation of the collection has been finalized. It states that foreigners must leave the country when the period of stay authorized by the migration authorities expires unless there is a request such as change of category or an extension granted by the General Directorate of Immigration. The fine applies to tourists as well as those with temporary or special residence if their Immigration Identity Document for Foreigners (DIMEX) is expired. To renew the DIMEX, call 1311 or 2221-1120.